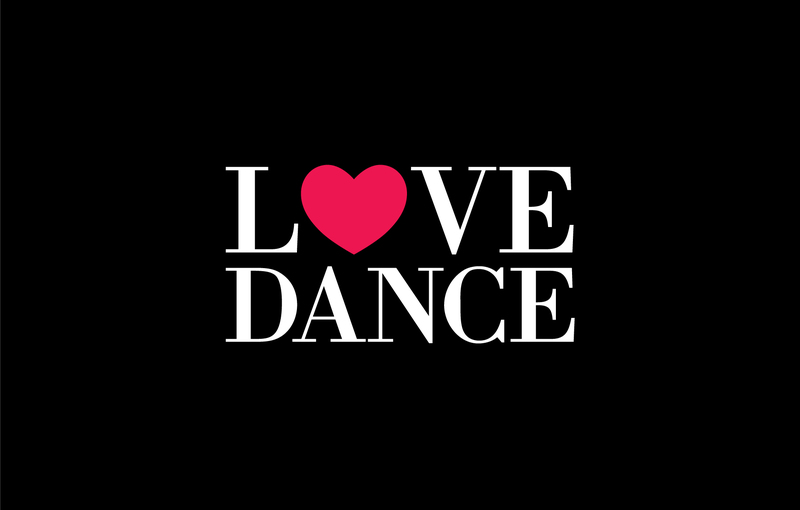 We love dance, so we are hosting a social event to show it. We will kick off by teaching a special one-off social dance workshop to get you moving. This will be followed by live music from The Vagaband as well as dj’s spinning all sorts of dancing tunes to get your feet shuffling. Dance films and cabaret performances will be presented throughout the night. So put on your dancing shoes, dust off your favourite moves and come and show your love of dance! This is a fundraising event for GlassHouse, all proceeds will be invested in the company allowing us to continue making exciting and engaging performances as well as offering opportunities for everyone to experience dance. This site will still be used as a blog and to keep you updated with all our news. Please do take a look at the new site, feedback is very welcome!